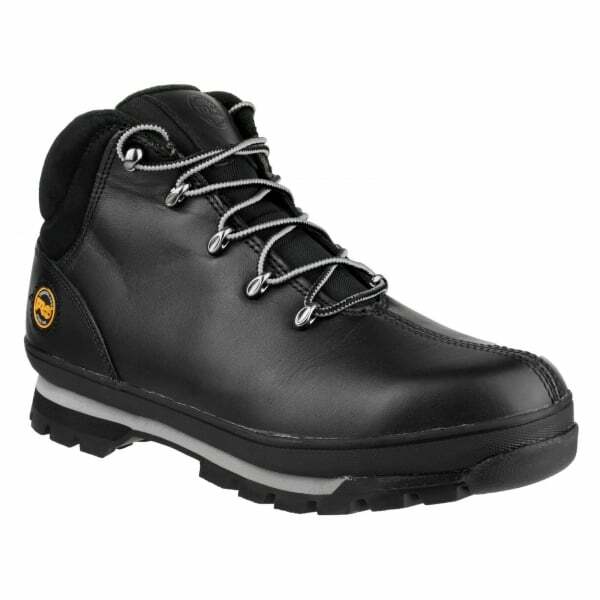 The Timberland PRO Splitrock series offers the best in craftsmanship, safety and classic styling. Featuring rugged materials, durable protection and slip-resistant outsoles for superior performance. Excel on the jobsite with Timberland PRO.